Ranking the power players in financial technology. 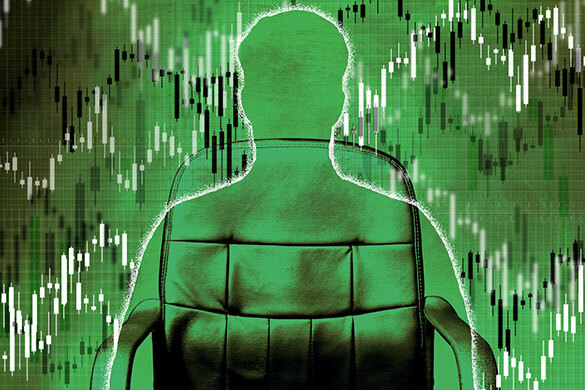 Financial firms and markets have always been awash in data. Now managing and making sense of it has become a business in itself, and the industrys top technological innovators are aggregating data and deploying advanced analytical tools to set themselves apart. Are financial services companies really information technology companies? They are certainly IT-driven; the biggest banks and buy-side firms each budget billions of dollars annually for IT and employ thousands, in some cases tens of thousands, of software engineers and other technologists. Amid the explosion in what is commonly known as big data, the financial technology leaders spotlighted in Institutional Investors Tech 40 are underlining the I in IT. This years elite include exchange company executives like Nasdaqs Adena Friedman, No. 1 following her elevation to CEO and the implementation of a new architecture called the Nasdaq Financial Framework; Intercontinental Exchange (ICE) chairman and CEO Jeffrey Sprecher (No. 4); and CBOE Holdings president and COO Chris Concannon (No.15). They and heads of non-exchange trading venues, such as fixed-income platforms MarketAxess Holdings (Richard McVey, No. 23) and Tradeweb Markets (Lee Olesky, No. 22), point out that they have been selling data products all along. But the volumes are unprecedented; customers are demanding more, better, and faster analytics and insights; and technologies are emerging and evolving to fill the bill. Friedman notes that data and computing speed fueled online brokerage and automated trading, starting in the 1990s. What is different today is the ability to utilize data, to take advantage of greater processing capability and network capacity, she says. It seems like a lot of people are just waking up to the data story  it has always been a focus of ours, says Concannon, a former Nasdaq colleague of Friedmans who joined CBOE when it acquired Bats Global Markets, where he was CEO, in February. Sprecher has described ICE as a network and content business. In 2015, ICE acquired Interactive Data Corp., now part of the ICE Data Services unit, which accounted for a third of last years $5.96 billion in total revenues. ICE is not alone among Tech 40 companies  others are Bloomberg (Shawn Edwards and Vlad Kliatchko, No. 6) and London Stock Exchange Group (Chris Corrado, No. 31)  in bulking up its index business through acquisitions. Another major index player, IHS Markit (Lance Uggla, No. 5), is explicitly a big-data and analytics company; the financial industryfocused Markit merged last year with IHS to form the $3.5 billion-in-revenues, self-styled information powerhouse with 50,000 corporate and government customers. Capital markets firms got a head start in complex analytics with the high-performance kdb+ database developed by Kx Systems, a subsidiary of First Derivatives, and now other sectors like aerospace and pharmaceuticals are catching on. We are making substantial investments in R&D, marketing, and direct and indirect sales channels to bring our technology to new markets, says Kx and First Derivatives CEO Brian Conlon (No. 36). The Tech 40 ranking was compiled by Institutional Investor editors and staff, with nominations and input from industry participants and experts. Four primary sets of attributes were evaluated: achievements and contributions over the course of a career; scope and complexity of responsibilities; influence and leadership inside and outside an organization; and pure technological innovation. Of the 40 entries, 31 were in the Tech 50 ranking last year. Their 2016 ranks are shown, and the rest are designated PNR (previously not ranked). 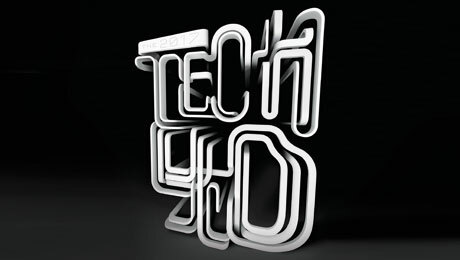 The Tech 40 was compiled under the direction of Senior Contributing Editor Jeffrey Kutler. Individual profiles were written by Kutler, Asia Bureau Chief Allen T. Cheng, and Senior Writers Imogen Rose-Smith and Julie Segal.